to meet a continually changing marketplace. 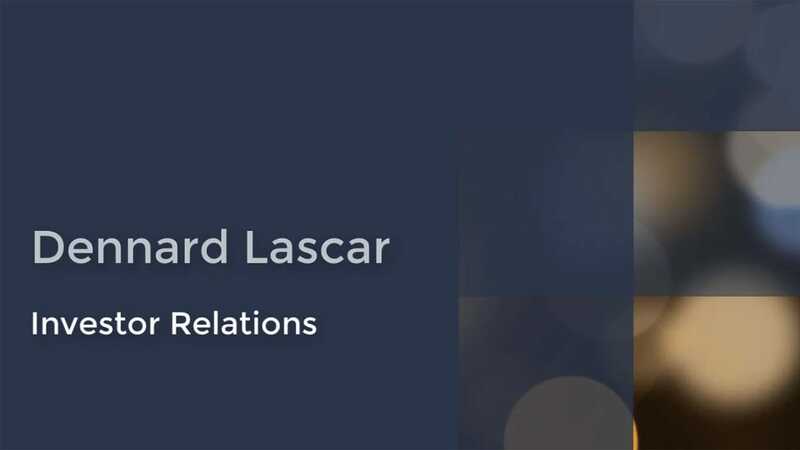 Dennard Lascar serves publicly traded and pre-IPO companies across an industry spectrum that includes energy, retail, restaurants, banking, finance, insurance, construction, transportation and industrial. We know the analysts who cover them and the fund managers who invest in them. Our senior level practitioners specialize in innovative investor relations counsel and analytical services, developing client-specific strategies to communicate each company’s unique value proposition, enhance disclosure and credibility, and drive long-term shareholder value to achieve the lowest possible cost of capital.